inhospitable as The Urban Concrete Jungle! A selection of old school games for you to relive your youth and create new experiences. Whether it was the old handheld games consoles of the cartridge games. 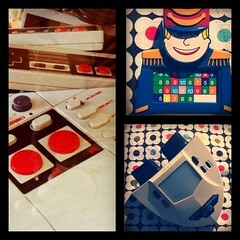 There will be examples of games from all our childhoods. We will also be collecting peoples stories of their first gaming experiences. We will be playing games all day. we will be looking at how games are developed and designed and we will be designing games to understand Canton more. 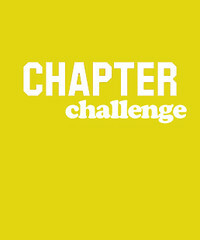 So if you fancy creating a game that brings people together bring your ideas and enthusiasm to CHAPTER challenge. 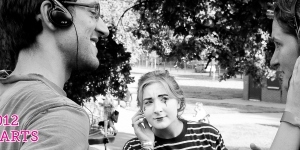 We want to create games that can be used for good within the local community. 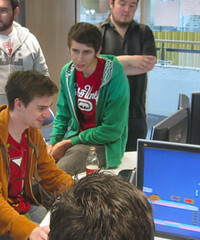 We have teamed up with University of Wales, Newport to bring you the very latest in digital games from recent graduates of the acclaimed, Computer Games Design course. Use Your Noggin, Ark Lark, Fun for all, digital. Your chance to try the best board games around. A dedicated area for you to chat and play. 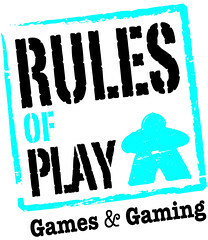 We have teamed up with the guys from Rules of Play to create a space where you will be able to drop in and learn new games that either take a few minutes or a few hours. A great opportunity to see just how complex and immersive Board Games have become. 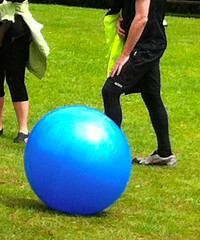 Circle Rules Football is a mashup of Football, Basketball and Volleyball and is played with a Yoga ball. It is probably the most fun you can have with 10 training cones, two goal posts a big bouncy ball and a group of evenly numbered people. This was last years favourite event at ARK in the PARK, back again in 2011. Alison John brings us her selection of theatre based games. 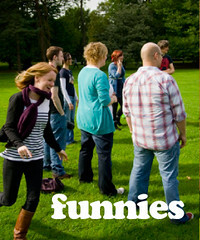 Games will include everything from un-tangling each other from a human knot, chasing rabbits, shoot each other through zip, zap and bong. The games are fun for all the family. Run, chase and shoot human numbers. 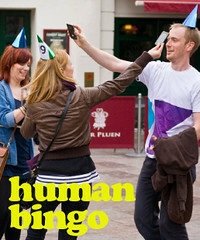 In this fun game of Human Bingo. You will use your camera to take photo’s of other players numbers as soon as you get a full set. BINGO!!! A re work of Surpass the Parcel. Your chance to socialise and unwrap some new prizes.